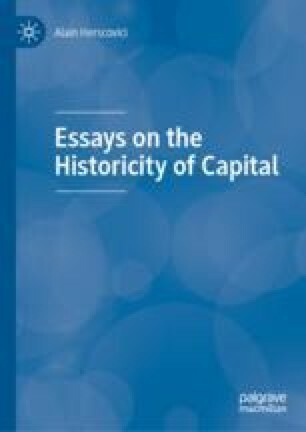 From a methodological and epistemological perspective, the criterion that allows differentiating the different theoretical matrices is the conception of the nature of capital, more than the value theory, or the absence of such theory. These essays will define this criterion from the opposition between the universalist and the historicist thesis. Such theoretical debate is fundamental in regard to the construction of instrumental tools to interpret data and empirical phenomena: production function to evaluate GDP, catching-up in regard to the Solow’s models and the convergence thesis, and so on.